Original passport with at least 6 months validity beyond the validity of the requested Visa. Passport must contain at least three blank pages. And attach old passports. 2 recent (Not older than 30 days) photos (35 mm X 45 mm) with white back ground and 80% face coverage. South Africa Visa Application form: BHA -84 FORM – Use Black pen only and BLOCK LETTERS. Proof of hotel booking, stating the name, passport number of applicant(s) and duration of visit, physical address, as well as contact details of the hotel as well as authorized signature’s name, designation and signature on Hotel Letter head. If friends or Relatives are there in South Africa then required docs instead of Hotel Booking. Last 3 months payslips, Last 6 month’s original bank statements with at least Rs 30,000 in that account. (with bank seal and signature), and Last 3 years IT Returns. Original leave letter from the employer. Last 3 years IT Returns of Personal and company. 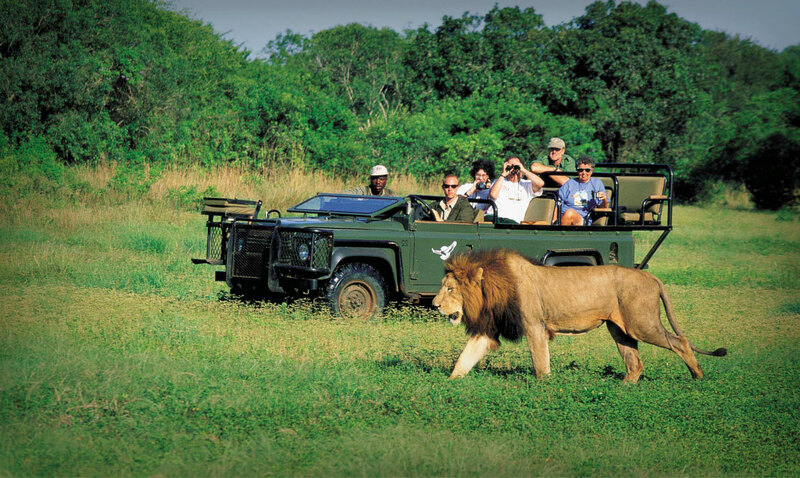 Day-to-day itinerary/travel plan covering your stay in South Africa. Vaccination certificate (yellow fever) If applicant will travel through or stay in yellow fever belt. Student: Study certificate and leave letter. Children (Under 18 years) : Notarised letter of consent for minors travelling alone or with one of the parents , birth certificate of the child , Copies of the parents passport bio data pages ( Front and Back ).